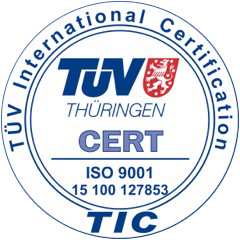 The development of the range of our products has been possible thanks to our customers trust who gave us the opportunity to develop ideas that could meet their needs. The technological development has increased and become more important in the past several years in such a way as to also improve the safety of our products in their working environments and their environmental impacte. 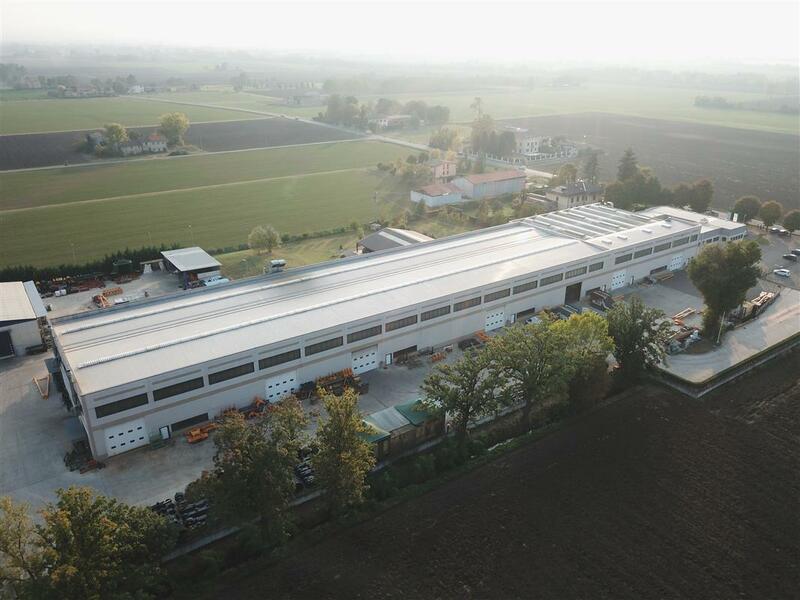 Founding year of Officine Meccaniche Grassi Franco. Agricultural vehicle repair company. 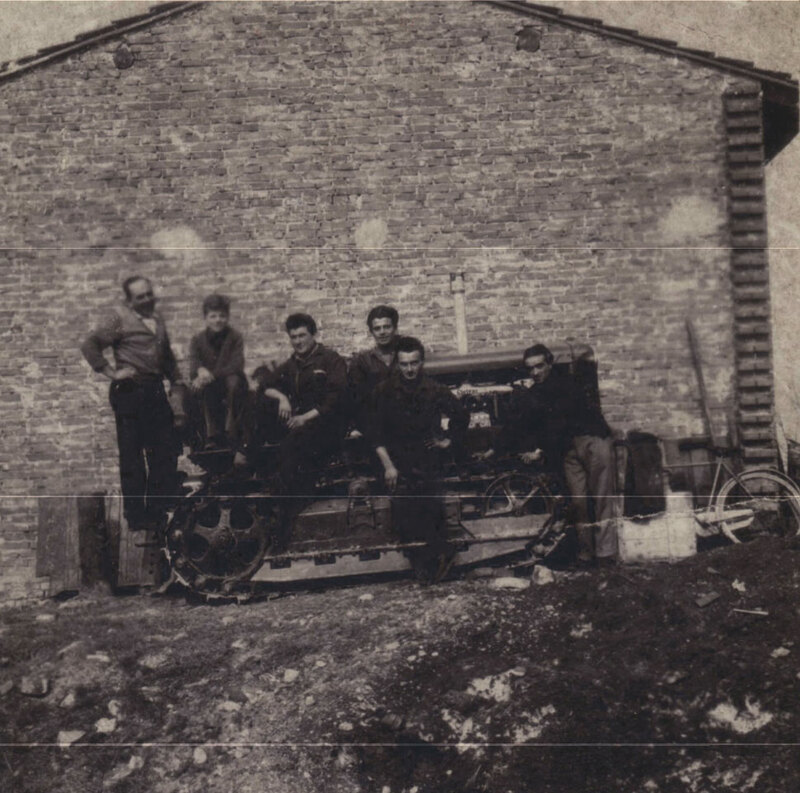 The founder, Grassi Franco, established a company for the maintenance and repair of crawler machines mainly of the brand FIAT. with leading Italian companies in the pipeline sector for the adaptation / construction of machinery dedicated to this sector. Year when the company SCAIP was founded. 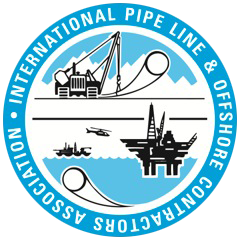 The second generation of the Grassi family, involved for many years in the company, decided to change the company name and start the development of a line of products dedicated to the pipeline sector. First bending machine, produced for an Italian company. 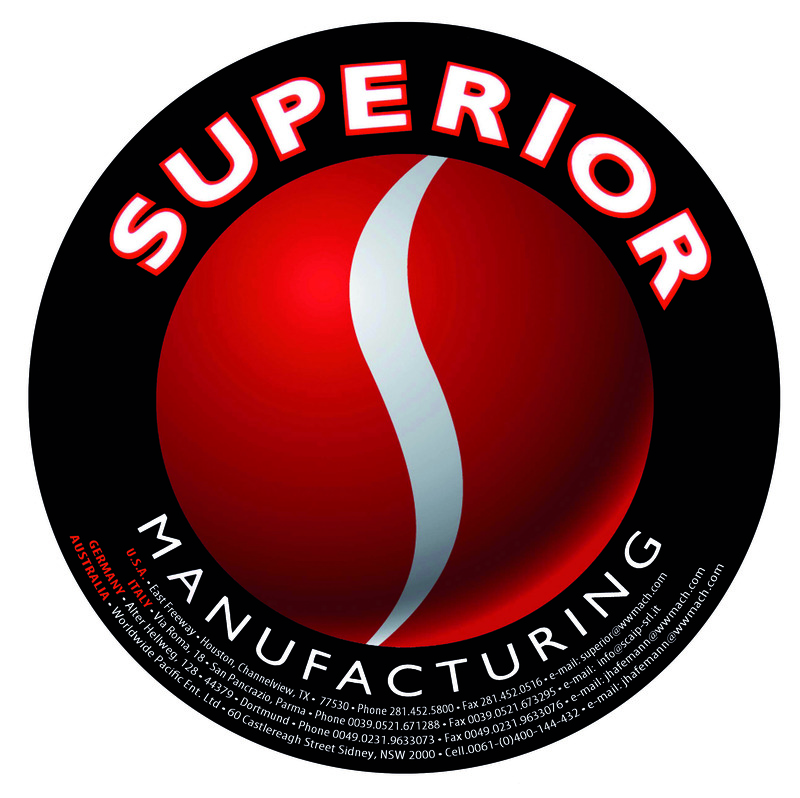 Born from the need to improve safety during the laying phase. 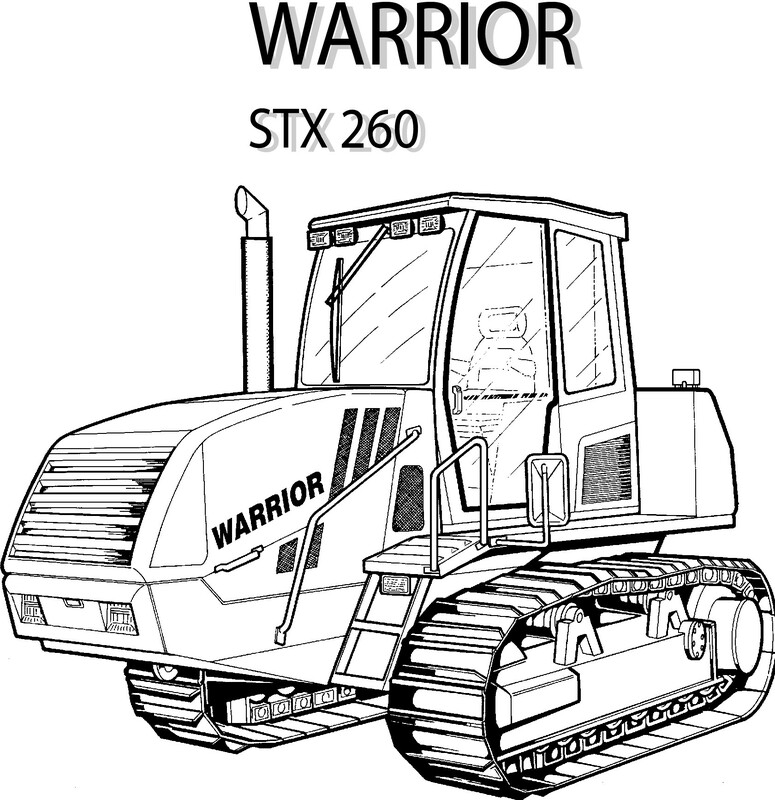 Construction of the tracked tractor brand Warrior designed to simplify the labor in the hard soil of the Emilia Romagna area in Northern Italy. 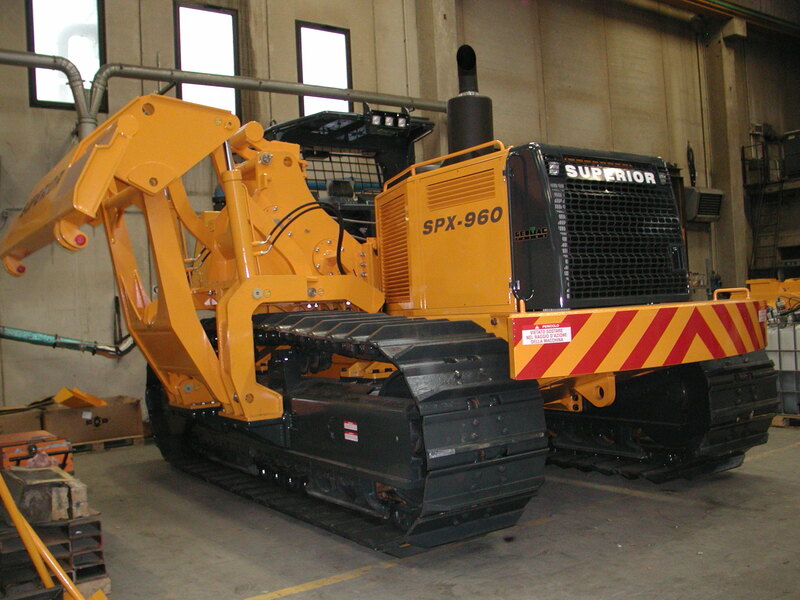 The decision to create this machine was taken after having transformed over 300 tracked dozers into pipelayers. 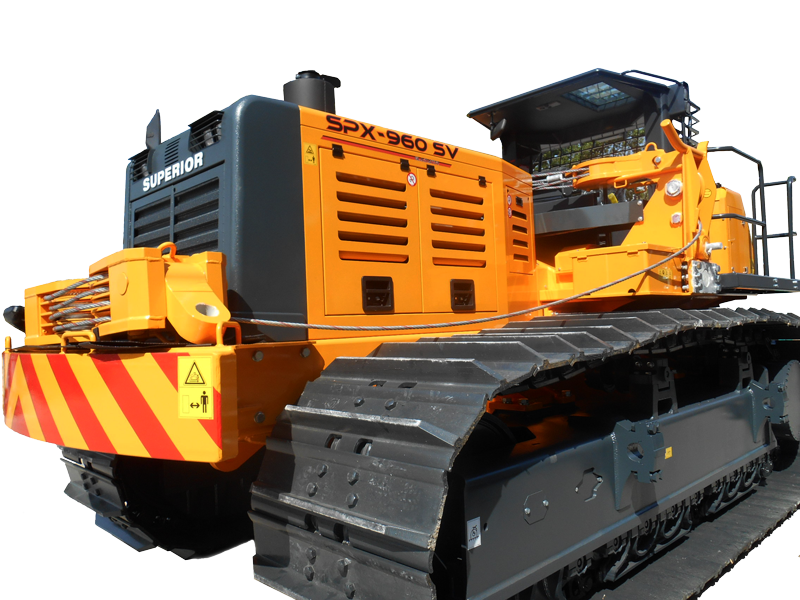 10 years after the construction of the first SPX-960 SCAIP has an entire pipelayer range made of 6 different models with various lifting capacities. All the machines are equipped with anti tipping system ATP and LAS..